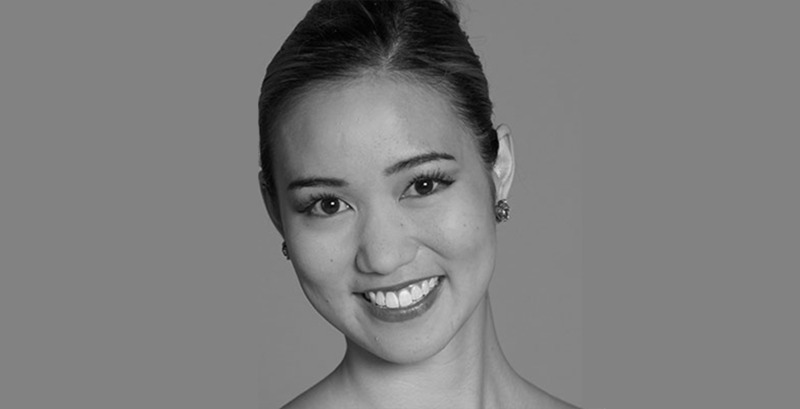 A holiday tradition for more than 50 years, ARB’s Nutcracker is one of the longest continuously running Nutcracker productions in the nation; and it will be at The State December 15-17, 2017.. Lily Saito joins us to chat about not only what it's like to be a professional ballet dancer, but what it takes to perform in Nutcracker. This year she'll be playing five roles! These include: the Sugar Plum Fairy (her first time! 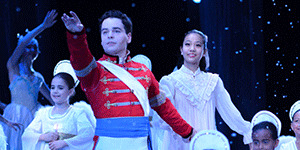 ), the Snow Queen, the Dew Drop Fairy, Chinese, and Marzipan.